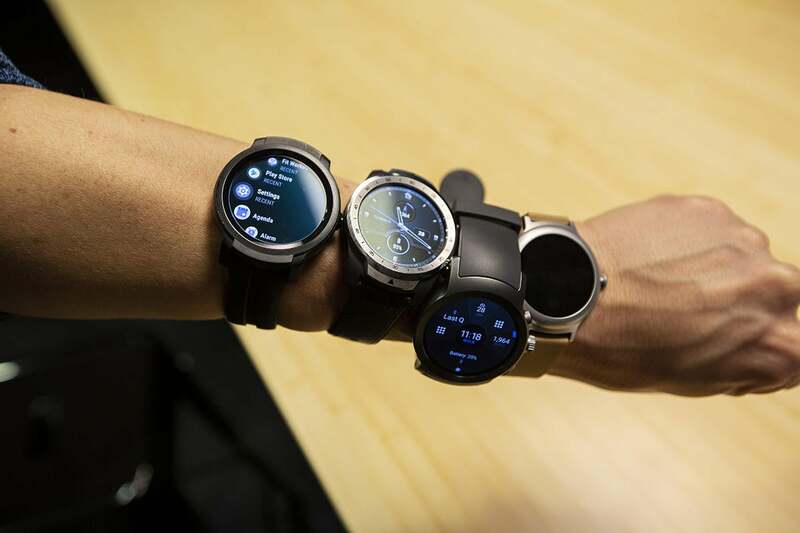 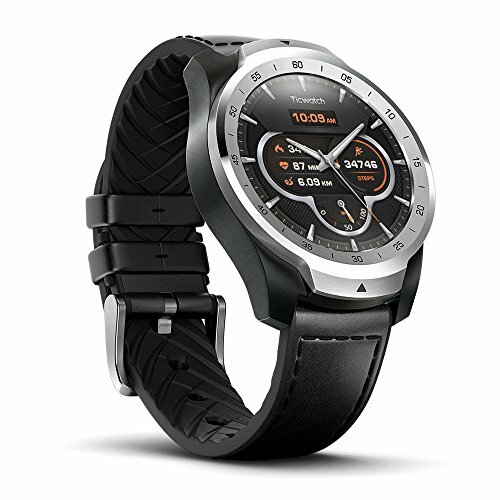 You can buy a more expensive Android smartwatch, but why would you? 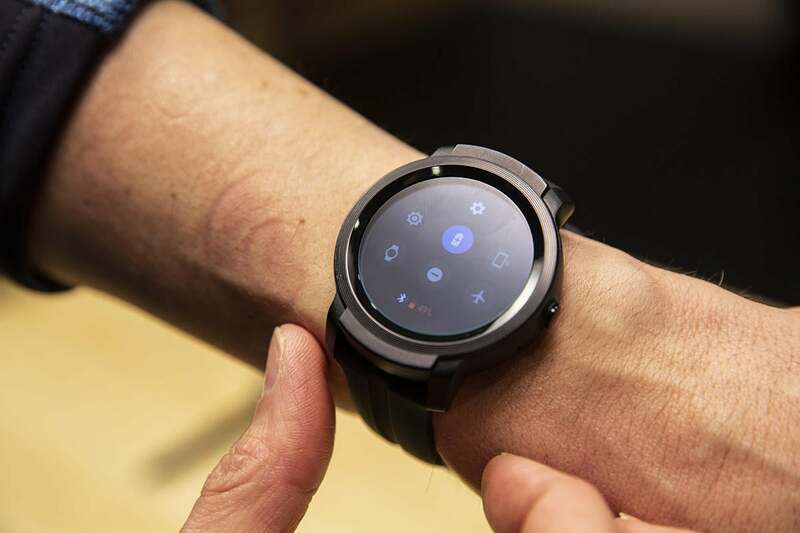 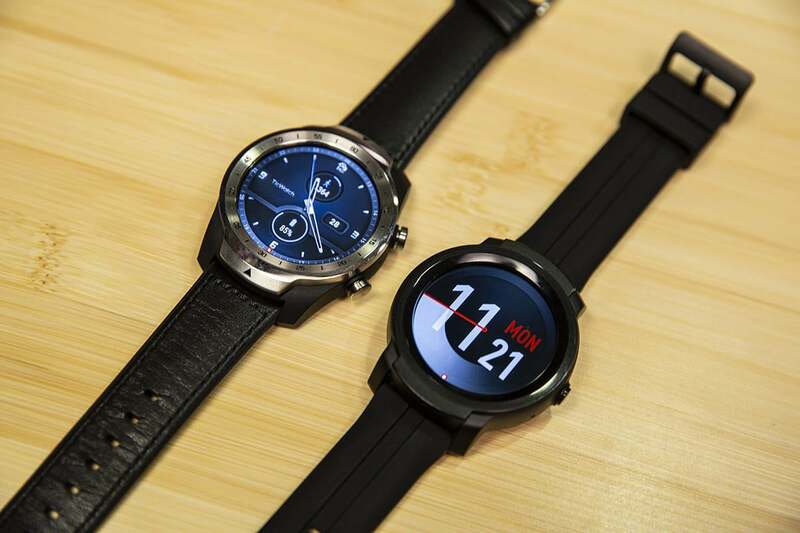 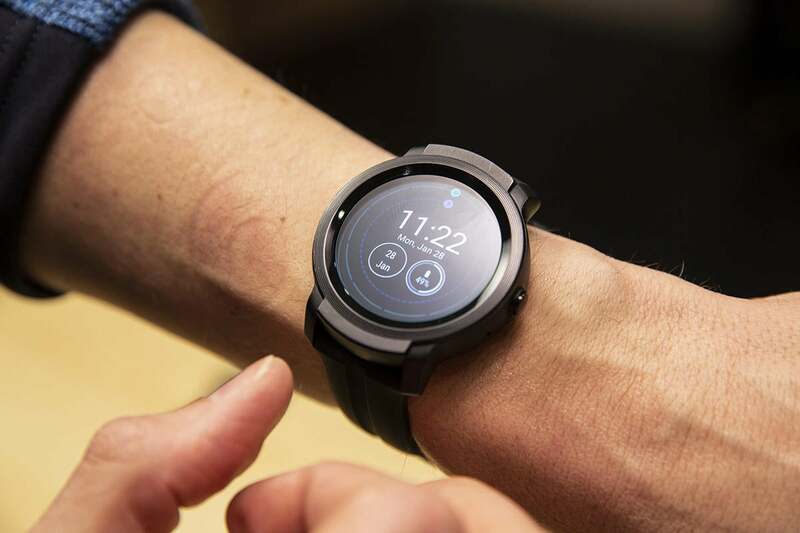 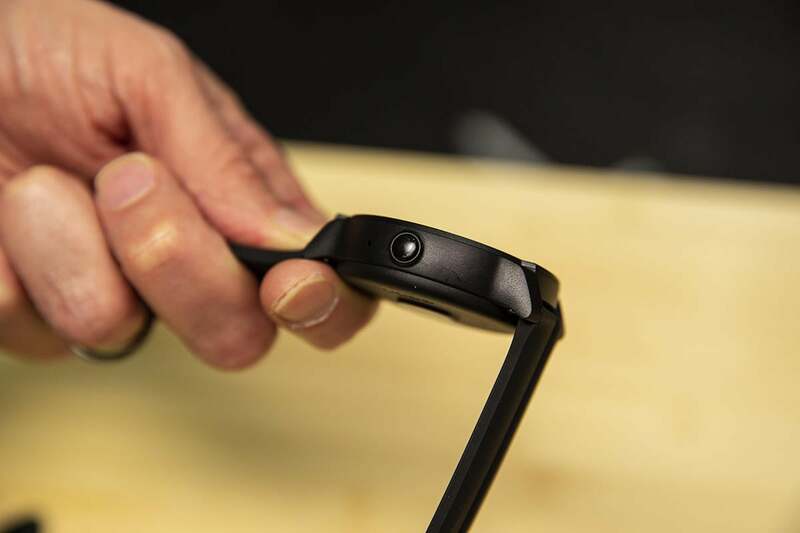 This story, "Mobvoi TicWatch E2 review: The standard for Wear OS is fast enough, cheap enough, and does enough" was originally published by PCWorld. 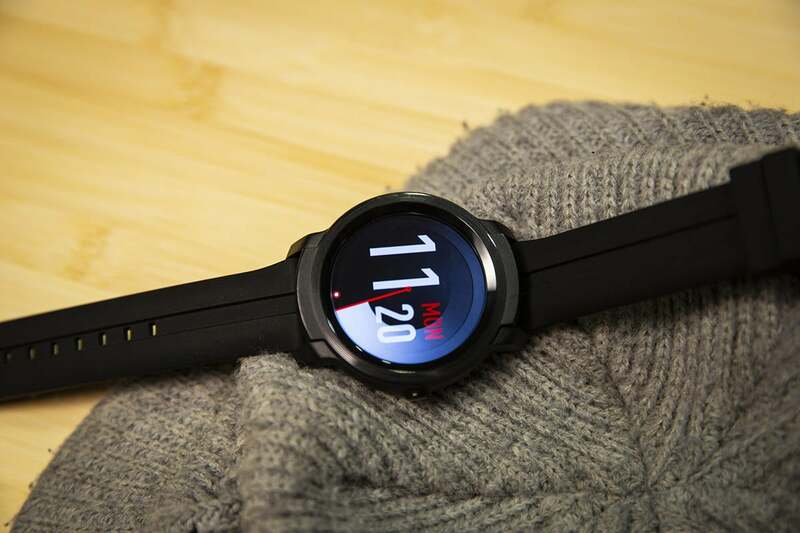 The Mobvoi Ticwatch E2 isn't perfect but it plenty good enough for Wear OS.